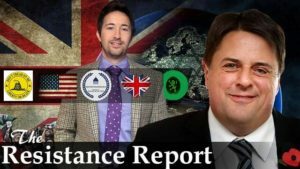 On this, our latest episode of the Resistance Report, Nick Griffin and Jack Sen discuss gun rights, and why WE too should have them. 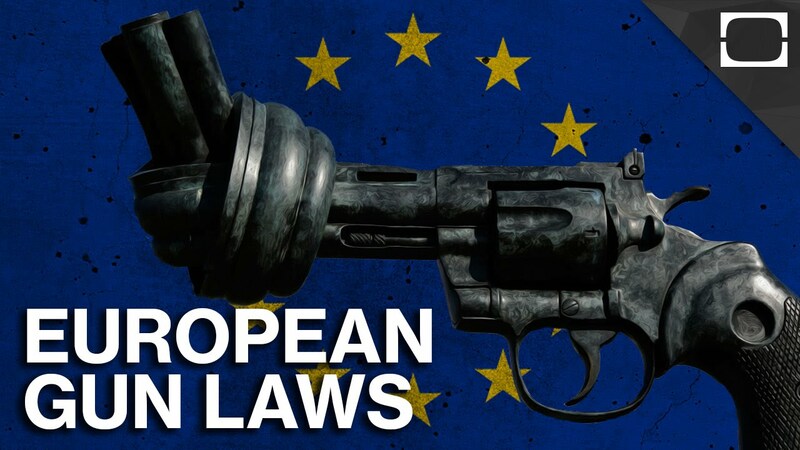 The Czech Republic has filed a law suit against the EU over plans by Brussels to tighten gun ownership that Prague claims could threaten national security. Nick and Jack discuss this fascinating development and ask what's stopping politicians on both the Right in Britain from making the same stand. They also discuss what you can legally do to protect yourself and your family in the interim.